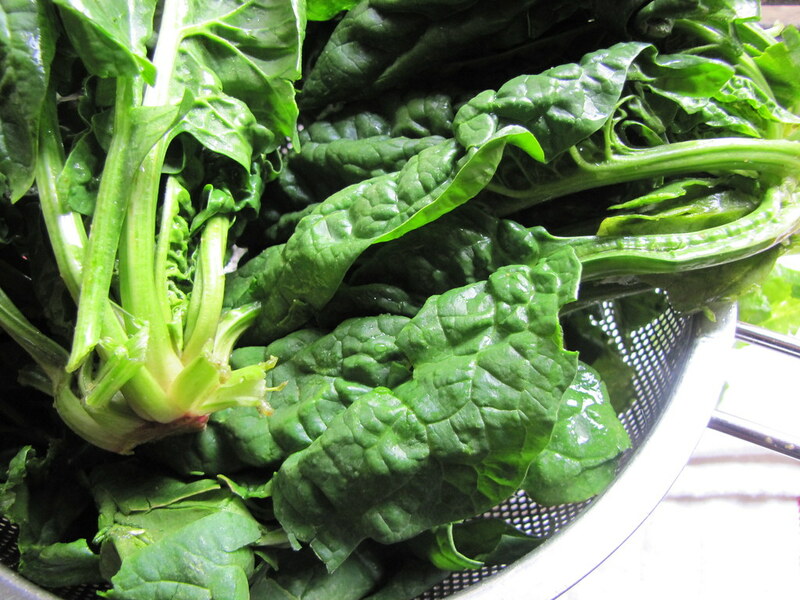 Actually, common spinach is a pretty hardy vegetable that springs right back after months of cold snow. 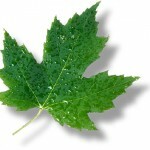 It’s fairly impossible not to grow this green right. I’ve witnessed it happen on the rooftop at Sixpoint, and fall and winter spinach, with its thick, juicy leaves, are just right for stewing until they dissolve. 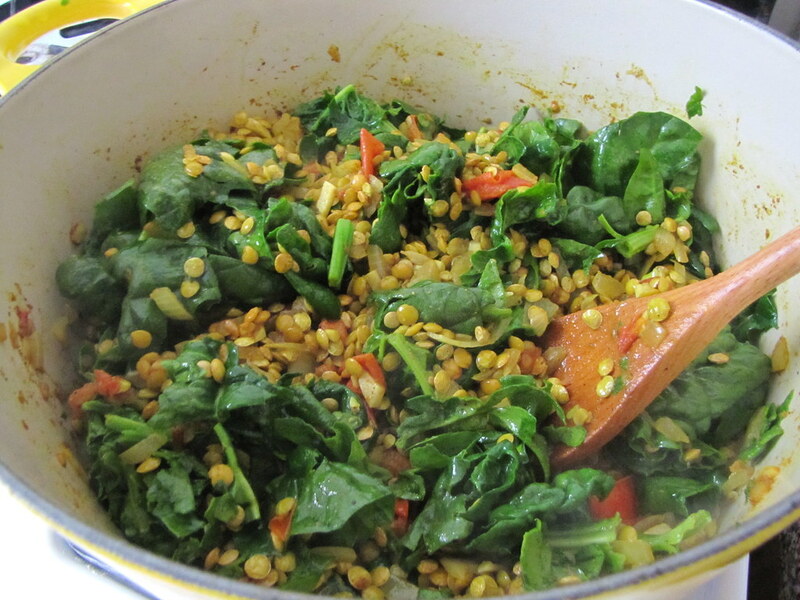 This is what you want to happen when making palak daal — and it’s likewise difficult to screw this one up. I was invited to an Indian food-themed potluck last Friday. My friend Noah had picked up tons of spices on a stop to India during his recent round-the-globe travels and it was time to divvy it up amongst friends. A few days before the party, I drafted an email to the group asking what they were planning to make, so as not to overstep. But I ultimately discarded that message, thinking it would be more fun just to see what would happen without the pre-plan. Turned out, I didn’t need to worry about anyone else making my lentil dish; the potluck entries were various and all delicious. David brought dozens of homemade samosas with three types of fillings. Melissa made a prime example of roasted cauliflower with spices. Laena and Ben brought their just-stewed lamb curry. Matt made an eggplant curry and curried goat. Host Dave made a homemade paneer and spinach palak paneer, chapatis and cinnamon stick-spiced basmati rice to soak it all with. The only strange thing was that no one made chicken curry. I guess everyone thought that someone else was going to make that. The great thing about cooking a vegetarian curry is that you don’t have to simmer it for hours for, say, goat, to become tender. 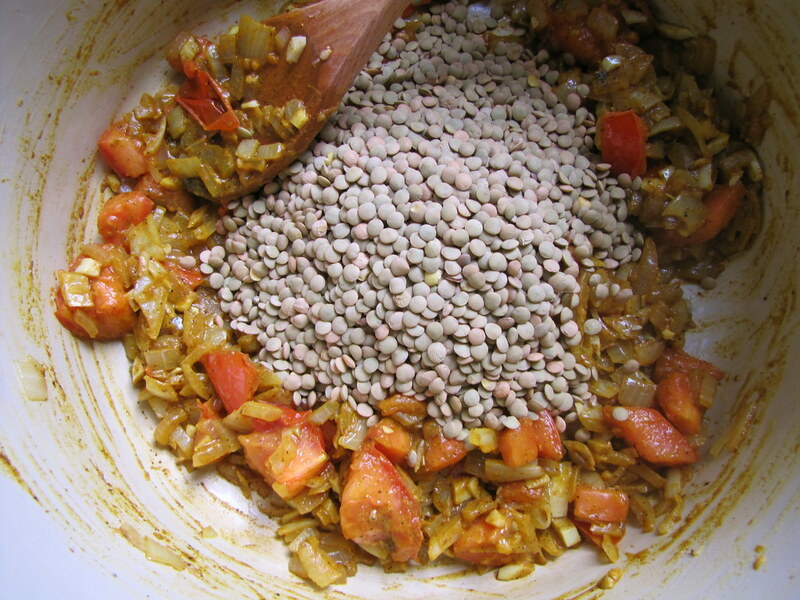 Lentils are incredibly quick-cooking starting out dry and unsoaked from your pantry. 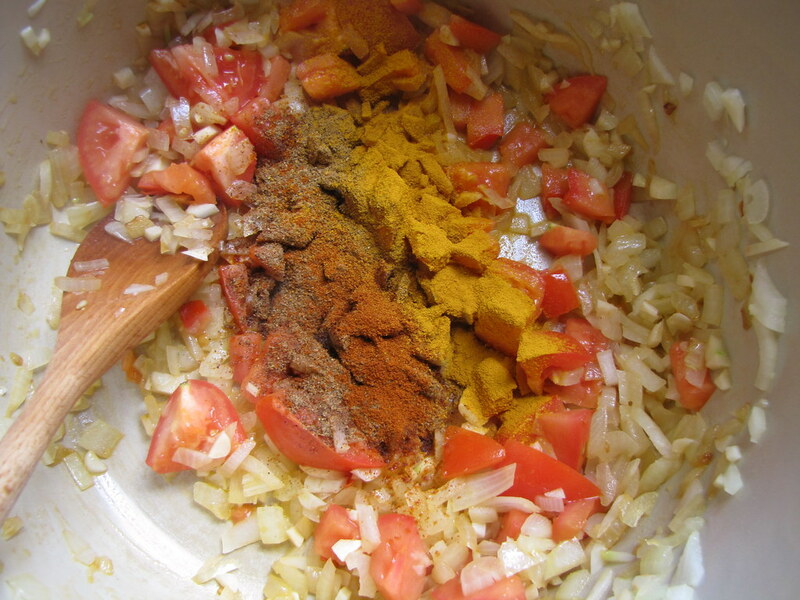 I’ve used a garam masala spice blend in this recipe, but you could substitute it with any ground Indian curry spice blend, or an assortment of your own individual spices (I added extra cayenne pepper and turmeric to my daal). From chopping to plating, you could make this dish in one hour easily. Now I have whole turmeric, black and green cardamom and tamarind thanks to the party, so I expect I’ll be making more Indian food soon. 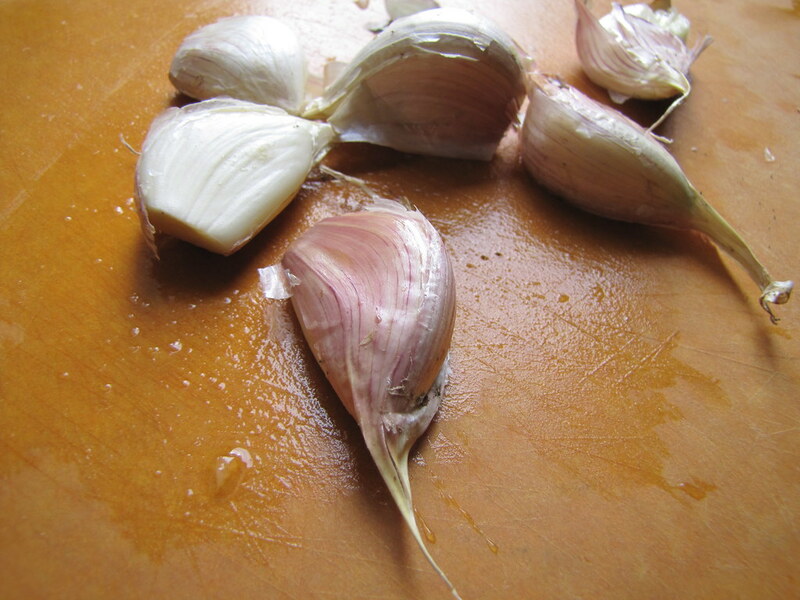 In a large, heavy-bottomed pot or Dutch oven, heat the olive oil and add the onions. Cook over medium heat, stirring occasionally and seasoning with a pinch of salt, until translucent, about 5-7 minutes. Add the tomatoes, garlic and spices and cook, stirring, another 1-2 minutes or until tomatoes have released juices and broken down a bit. Add the lentils and stir for another minute. Add the wine and cook until mostly absorbed. Two brownie points: Okay, another wow. You can eat an incredibly healthful, full meal for two for about a week or so on this stuff for said time and expense. We all know that dried beans such as lentils are a purely vegetable-based protein to nourish yourself in tough times, and that spinach is a killer superfood. But the axes of awesomeness have just collided in this dish, for a meteor shower of ridiculously good, inexpensive, healthy food. Rejoice. Seven brownie points: Imperfectly awesome. There’s local spinach and inherently low-footprint dried lentils trying to weigh out the carbon burden of necessary imported spices for this dish. I think Noah had the right idea: buy spices while you’re traveling in India anyway to bring to your friends, so the cost of your plane ticket just covered their conscience for the latter. Looks awesome! I love how easily vegetarian Indian food is, and it never lacks for anything because of the spices. Green cardamom is a lot of fun. I recently made my own pav bhaji masala and am super proud of that, despite it being so easy. Definitely want to try making this! I have some lentils in my pantry that need to be used and this recipe sounds great. 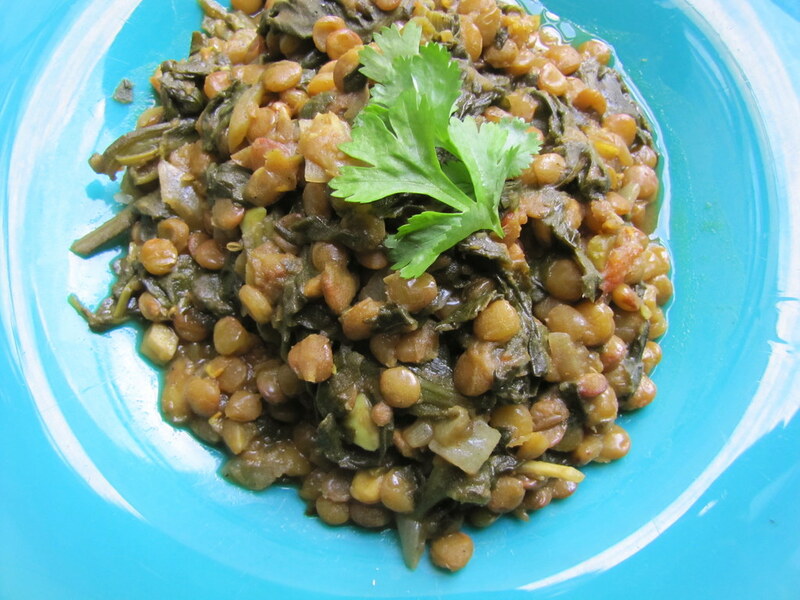 What a great lentil recipe to try out. Sounds healthy too. Wow this Daal looks amazing. I have some friends from Nepal who introduced me to Daal and I am always looking for different recipes and yours is amazing and detailed. Thanks so much! Made this for dinner tonight — it was AMAZING! I used a can of organic sliced roma tomatoes (since I didn’t have fresh on hand) and substituted vegetable broth for the wine and water. Followed everything else as written — love the slight kick from the cayenne. My husband (who hates spinach) loved it, too. This will become a staple for sure. Thanks for the recipe!